Now that is super cute! Thanks for sharing the tutorial Amanda, and thanks for the comments on my blog. You are so sweet! Sooooooooo sweet!!! I love it!!!!!!!! 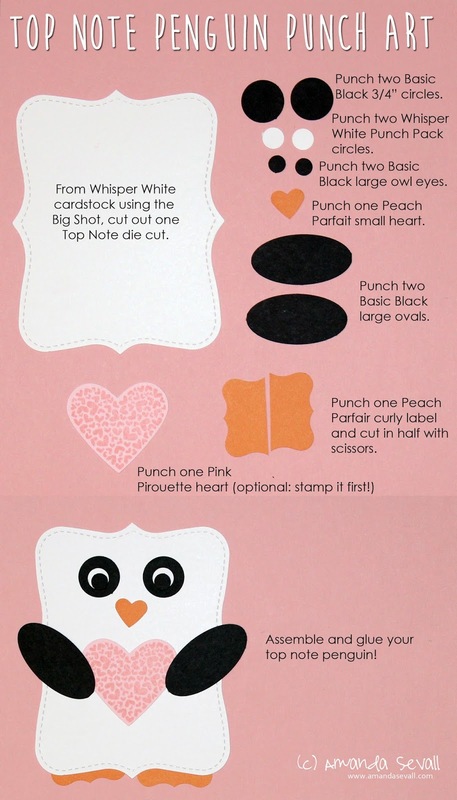 It reminds me of those wrap-around-a-candy-bar things that make such cute valentines.